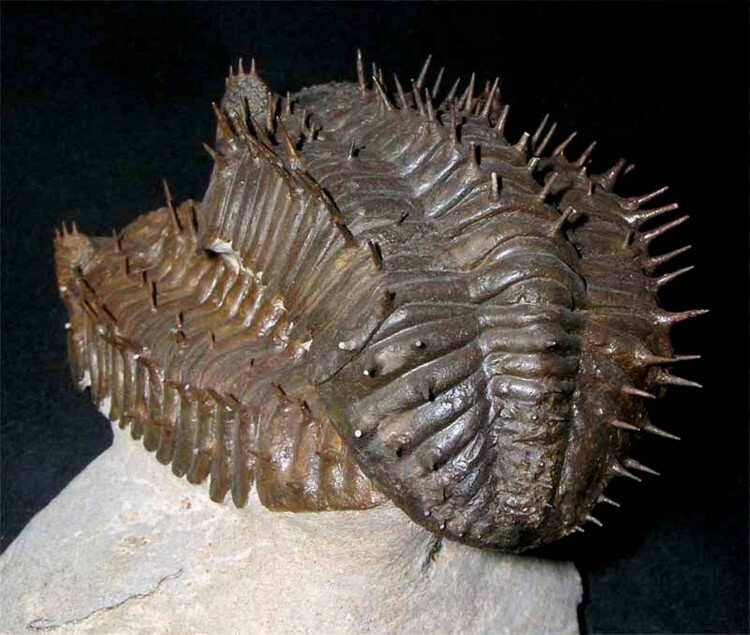 An amazing, wonderful, double Drotops armatus spiny trilobite fossil. 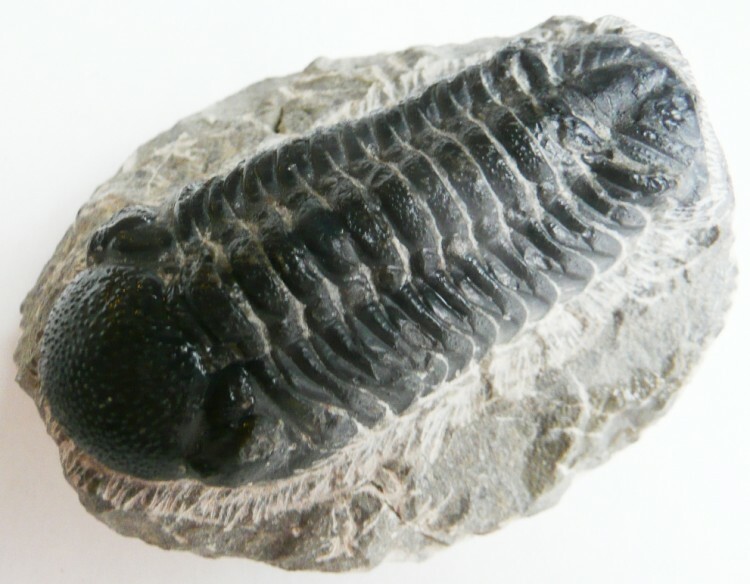 Quality, quality, quality. 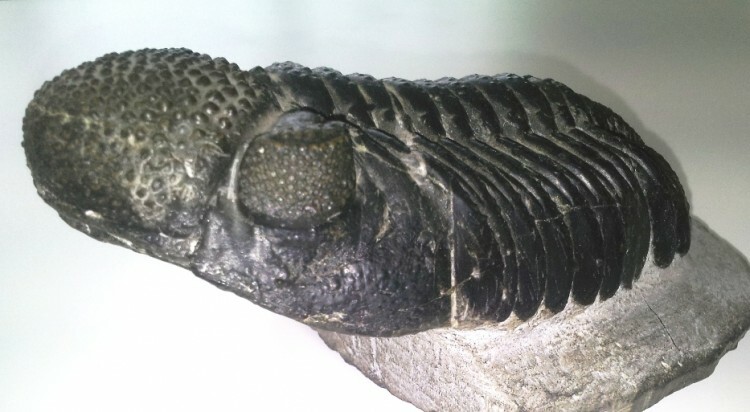 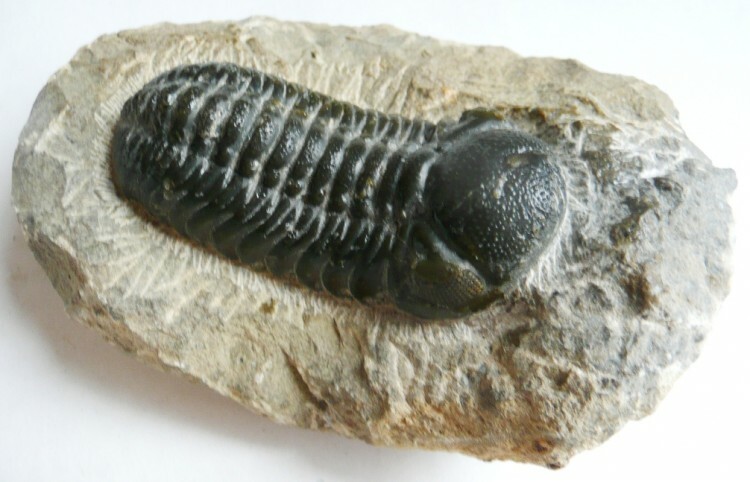 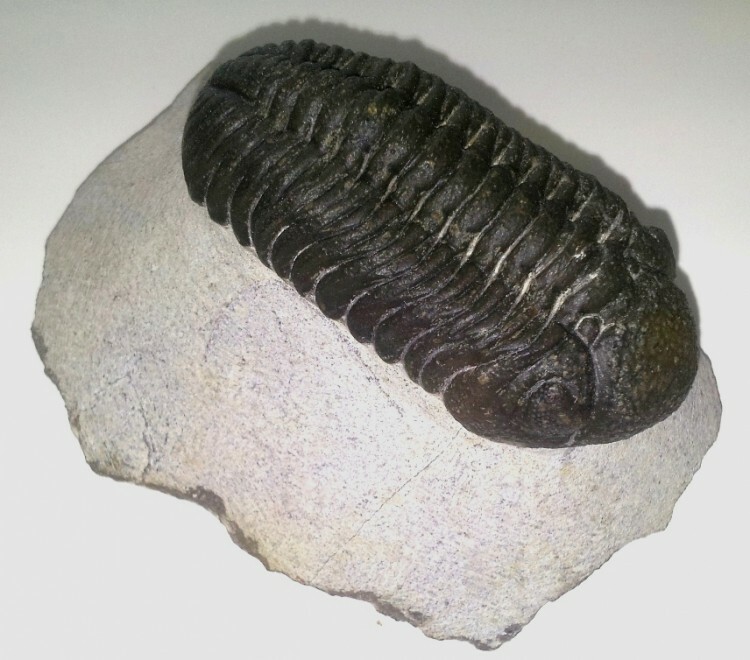 A very well preserved Drotops Trilobite from Morocco. 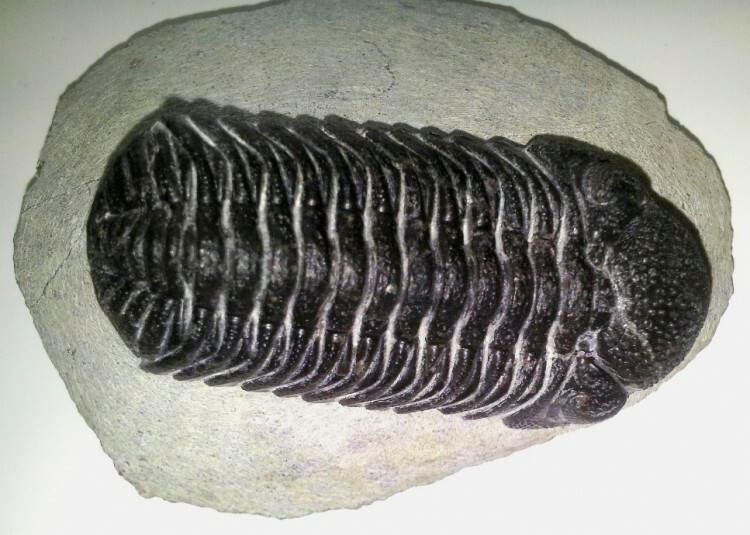 Beautifully preserved Drotops Trilobite from Morocco.